Your Choice Bathrooms manufacture, supply and install bespoke bathrooms in and around the West Midlands. Your Choice... for a better bathroom. Offering excellent choice and value for money, Your Choice bathrooms supply bathrooms that are manufactured locally and supplied with completely rigid units. Your Choice are experts at providing the finishing touches to your design. A choice of over 200 door styles are available to meet all budgets, with a free computer aided bathroom design service included to ensure everything within your bathroom fits perfectly. Home measuring visits are also available in evenings and weekends, with flexible times to fit around your schedule. An extensive range of bathroom themes and layouts are available, designed to fit your personal style whether you're looking for a traditional bathroom or something more contemporary. Your Choice specialise in all bathroom fitting services, with 20 years of experience in the trade and the option to beat any like for like quote. As one of the regions fastest growing bathroom specialists, Your Choice Bathrooms are dedicated to providing excellent value for money to the local community and beyond. Your Choice Bathrooms also have a range of professional and highly trained staff ready to offer any advice and support you may require when it comes to choosing your new bathroom. 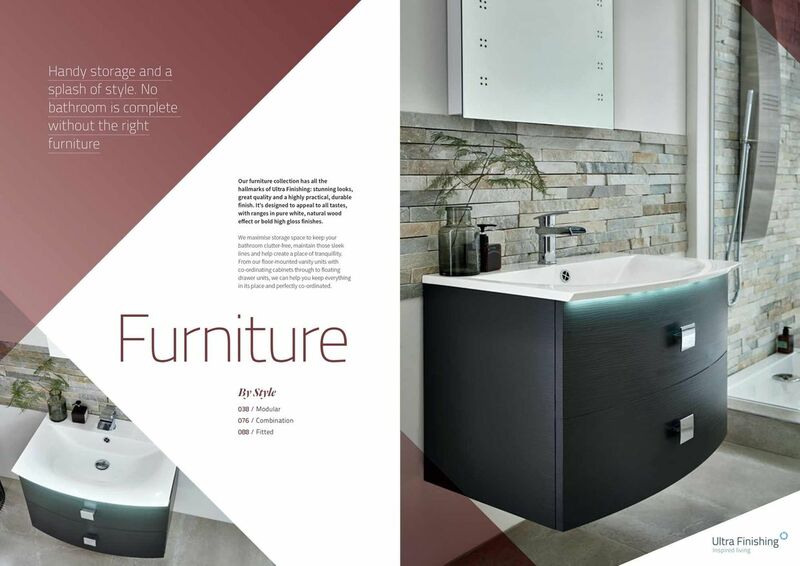 For bathroom design and bathroom fitting in Kingswinford, Your Choice Bathrooms are experts.